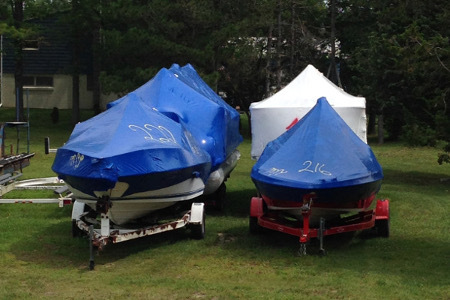 Welcome and thank you for visiting our Owasco Marine website. 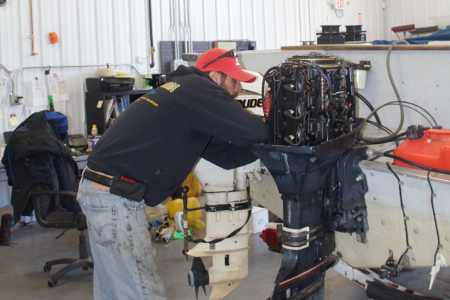 We hope you find your time spent on our site useful and informative. 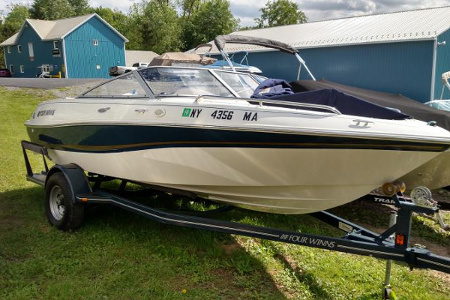 Owasco Marine is the largest marine operation in the Eastern Finger Lakes providing the highest quality sales, service, winterization, storage and rental operations available. 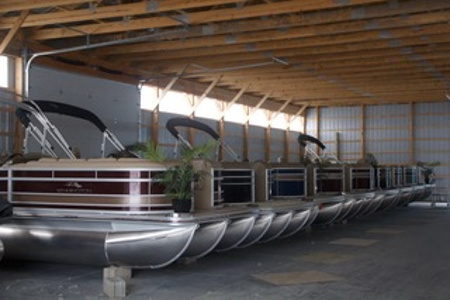 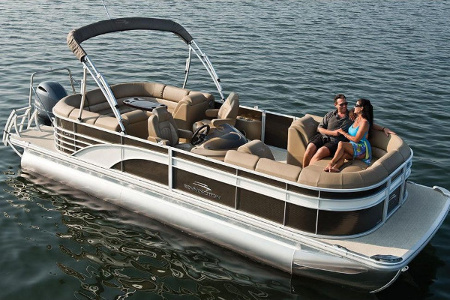 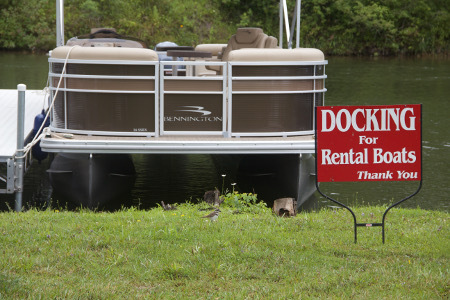 No matter what your boating needs, we can help. 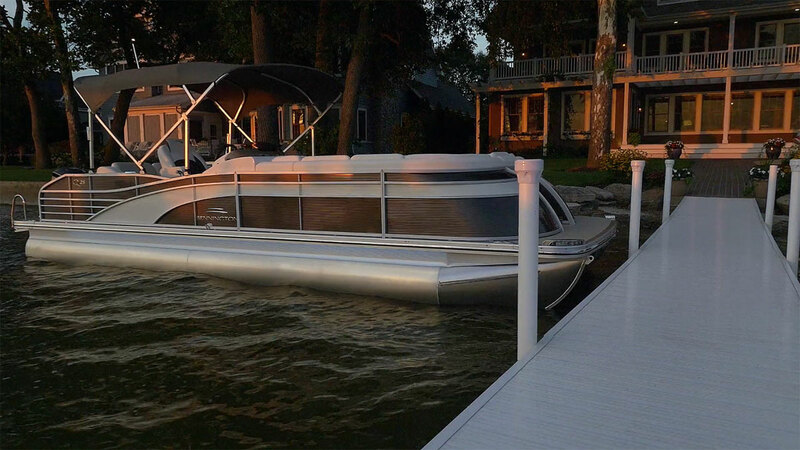 At Owasco Marine, your full service on water marina, our goal is to provide to you, our loyal customers the highest quality products and services available anywhere in Central New York.